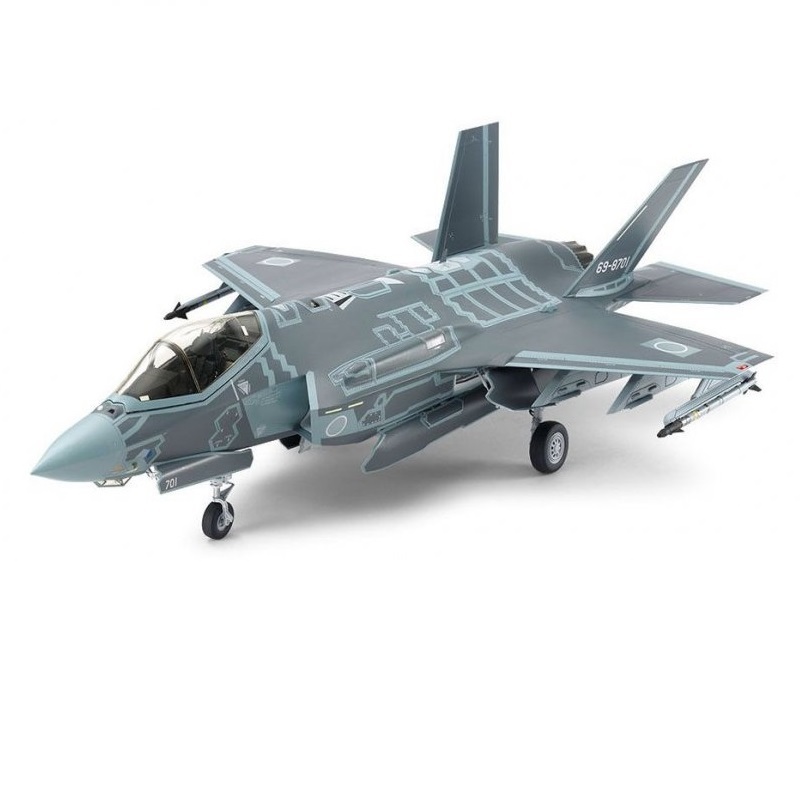 The JSF Joint Strike Fighter program was set-up to develop a new fifth-generation, all-weather multirole combat aircraft able to replace the existing United States and NATO strike-fighters. 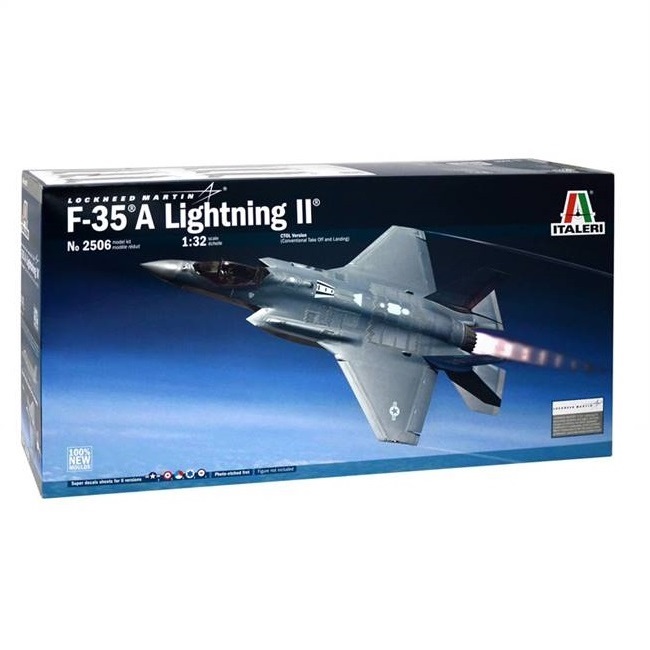 The aerospace industry team led by Lockheed Martin generated the single-seat, single-engine, F-35 Lightning II. It adopts stealth technology and it is characterized by the trapezoidal wings and by the use of the most advanced hi-tech materials and avionic systems. Developed to perform air superiority, close air support and ground attack missions, it has been design in different configurations. 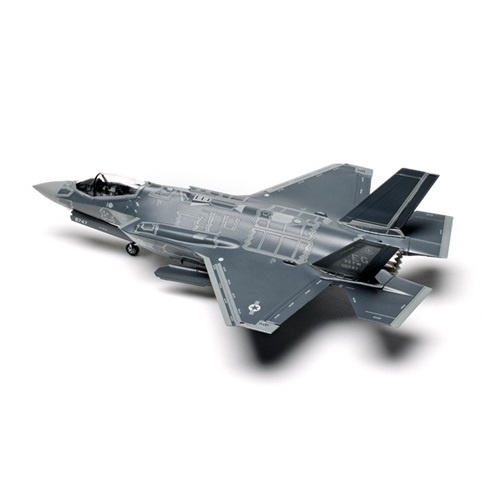 The F-35A is the conventional takeoff and landing variant, the F-35B is the short takeoff and vertical landing variant and the F-35C, with foldable-wings, has been developed to be used from conventional deck carriers. 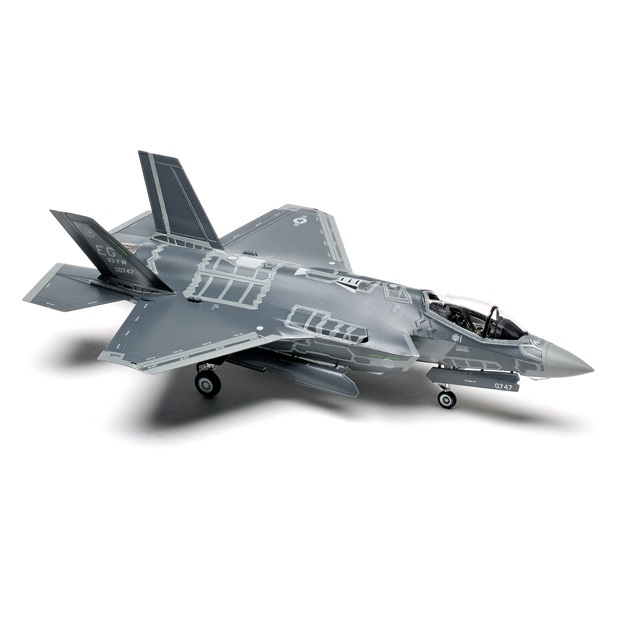 Thanks to its operational flexibility, the advanced on-board technology and the impressive project innovation, the F-35 lightning II will be a reference aircraft in the twenty-first century military aviation.